Cox. Henry Dale Gore, son of Mr. and Mrs. J. M. Gore, Olney. 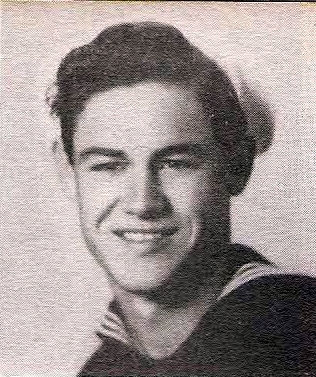 Entered Navy, 1944, trained at NTS. San Diego. Served in PTO. Discharged in 1946.